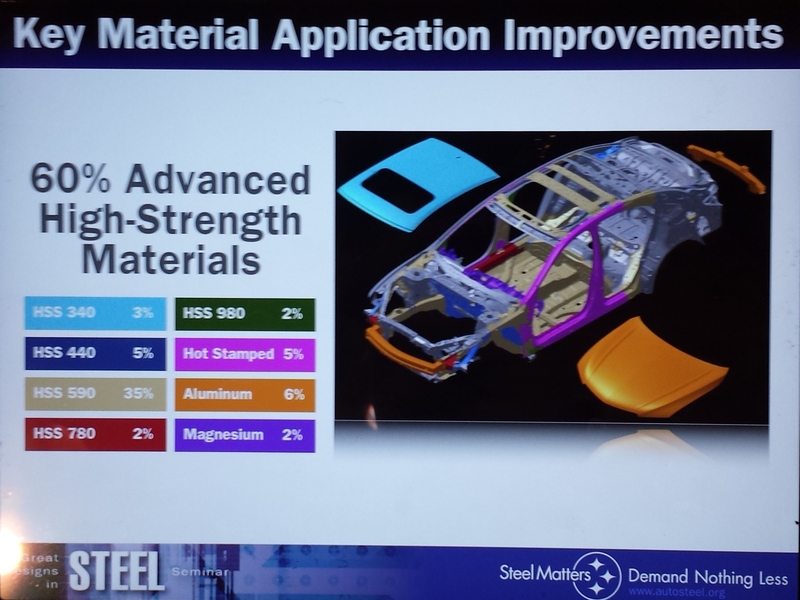 I-CAR industry technical support manager Steve Marks implored auto manufacturers to think of collision repairers Wednesday at a Detroit-area automotive steel summit. Joking that he represents the “dark side” of the industry — working on automakers’ babies who’ve been in wrecks — Marks urged OEMs at Great Designs in Steel 2015 to provide auto body shops with repair procedures and technical data about what hard, complicated material is where in a vehicle. “We desperately need (procedures) from the OEM,” Marks said. Marks stressed that I-CAR’s stance is that repairers should do what the manufactures recommend — and even that’s not going to cover every situation. 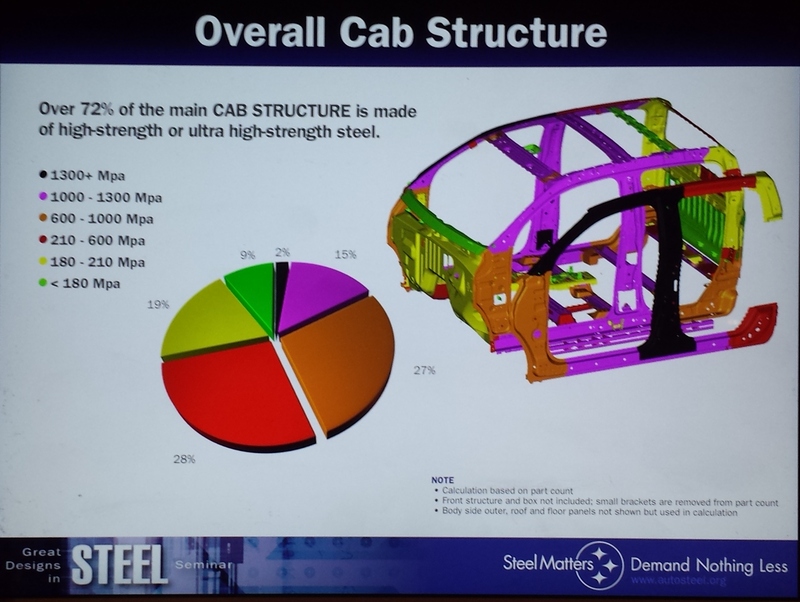 “There are always gaps,” Marks told a good-sized crowd from the overall mix of an estimated 1,600 registrants from automotive and steel industries. Which is why as much information and input from OEMs is crucial. The sad truth, he said, was that “very high numbers in volume” of cars don’t have repair procedures in North America. Because these days, Marks said, “there is no overbuilding.” Vehicles are more sensitive to deviations from the original OEM engineering, which based on Great Designs in Steel conference presentations is increasingly driven by the upcoming 2025 54.5 mpg fleet standard and the Insurance Institute of Highway Safety’s introduction of small-overlap crash tests in 2012. During the question-and-answer, Marks was asked if OEMs are starting to design for repairability. “Quite honestly, I see more that scares me today more than anything else,” he said, though of course he was impressed by the fuel economy and “amazing crash protection” new vehicles offer. A higher level of repair performance and new techniques are necessary, Marks said, as “fewer and fewer” advanced-materials parts can be straightened. Marks gave the example of an advanced-material B-pillar, which following a collision would now have to be replaced by cutting along factory seams. It was “very, very important” for repairers to know of and be able to access factory seams so they could swap out that kind of light, hard part, Marks said. “More sectioning options would really help a lot,” he said. 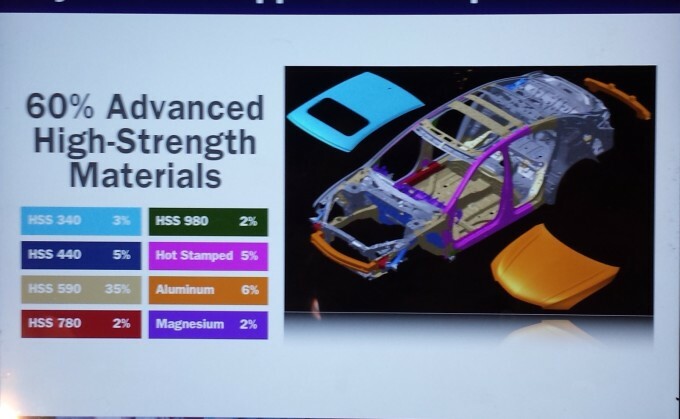 Marks also asked automakers to standardize colors of different megapascal strengths of high-strength steel so repairers could quickly look at a diagram and determine where each type of the metal (and aluminum, etc., presumably) are on the vehicle. 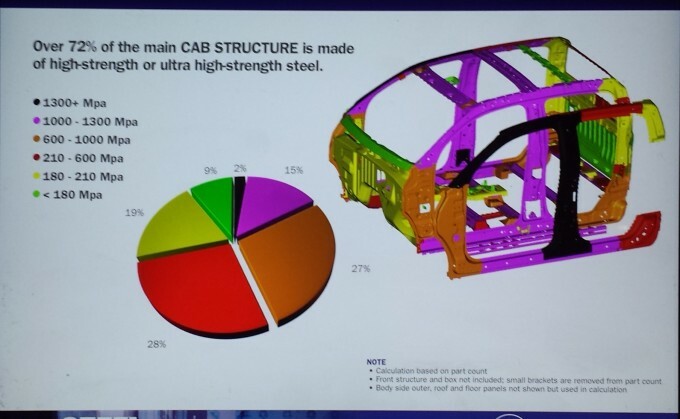 “I think that the strength level is probably more important than the type of steel,” Marks said, referring to these types of megapascal diagrams, which were what everyone was looking at anyway at the conference. Marks also called for other types of information (preferably standardized), praising a General Motors diagram of steel repairability that showed which steels required cold repair, and which ones could take heat — and what temperature was the maximum. 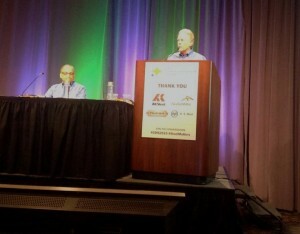 He urged OEMs to make that kind of data available through the I-CAR Repairability Technical Support portal.